How to keep the kids busy during the summer holidays. When 46 summer holiday days stretch out before you, it can be a very long time to keep the kids occupied and out of trouble. Our english weather being as unpredictable as it is, can add another layer to the problem, and finding things for them to do can also be a real challenge ;- especially when you have a budget to keep to. One of the least well publicised places that offers easy access, lots to do and fun days out, is the Nottingham University Lakeside Park. 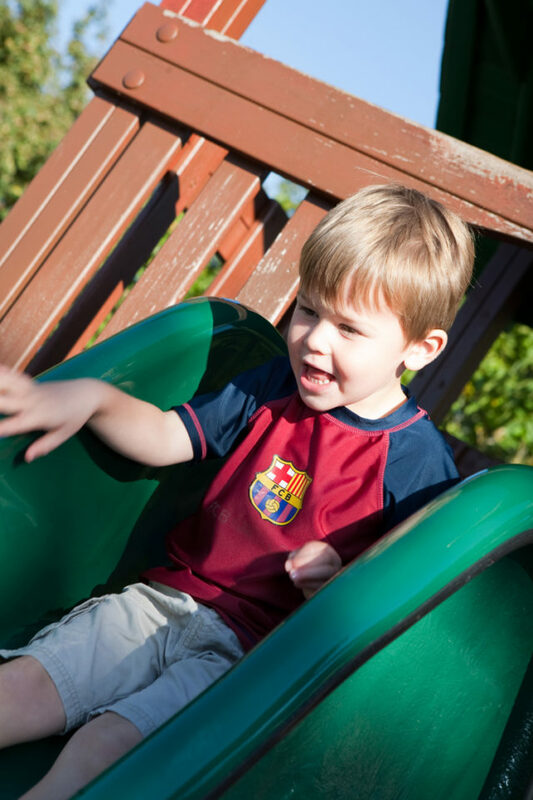 In the past we’ve spent loads of holiday play days playing on the adventure playground, jumping the stepping stones and rowing on the boating lake. Lots of grassy places for a picnic; nearby cafe for an ice cream and cuppa (if it rains!) and bowls and croquet too for the sporty types! So its raining, so why not stay in and have some fun in the kitchen! I love the BBC website especially for finding quick and tasty recipes and their children’s section is brilliant. 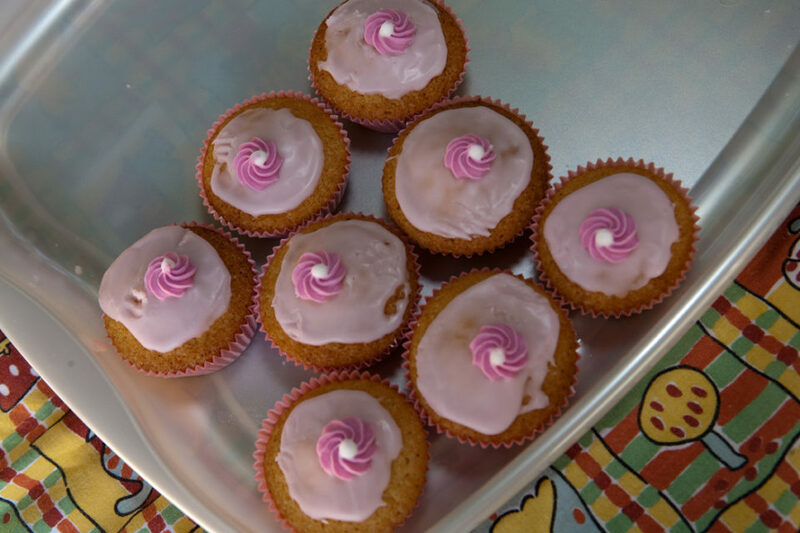 If baking is your children’s thing, then someone to keep your eyes peeled for, is Kelly Stevens, from “Go Bake” in Nottingham. You’ll see her popping up at lots of holiday and craft fair events. She also offers workshops, classes and parties and is famed for her Mary Poppins ability to control crazy kids! Days out near the river are great for long summer days. The Victoria Embankment has a massive playing field and a lovely paddling pool, where you can spend a full day with a picnic lunch, a ball and maybe a few frozen peas for the ducks (they don’t recommend bread any more!) The council also runs occasional events like guided bike rides and on 28th July, a nature walk and butterfly count! Nottingham’s biggest and most popular 3-day festival is the Riverside festival on the Embankment, which runs from the 5th-7th August inclusive. The highlight of the weekend is a firework display on Saturday night, which is definitely worth enjoying;- especially as it’s free! 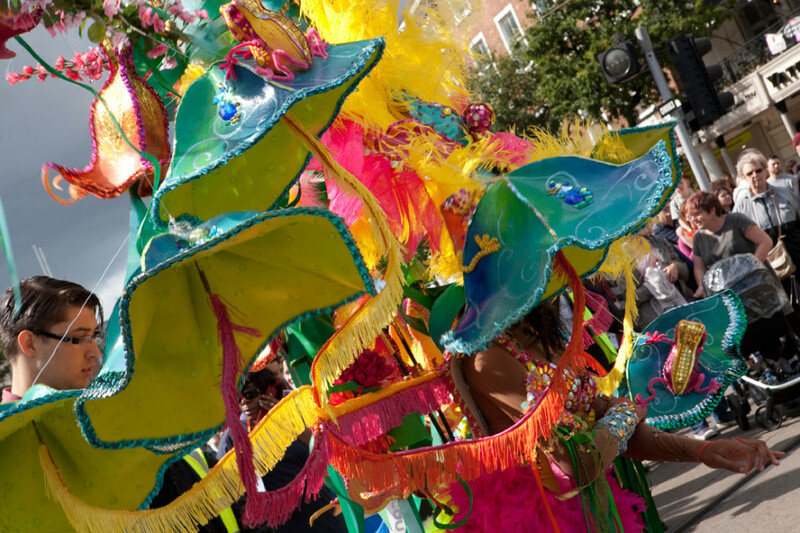 The other fab festival on the Embankment is the Caribbean Carnival on 20th and 21st August. It’s such a busy weekend! 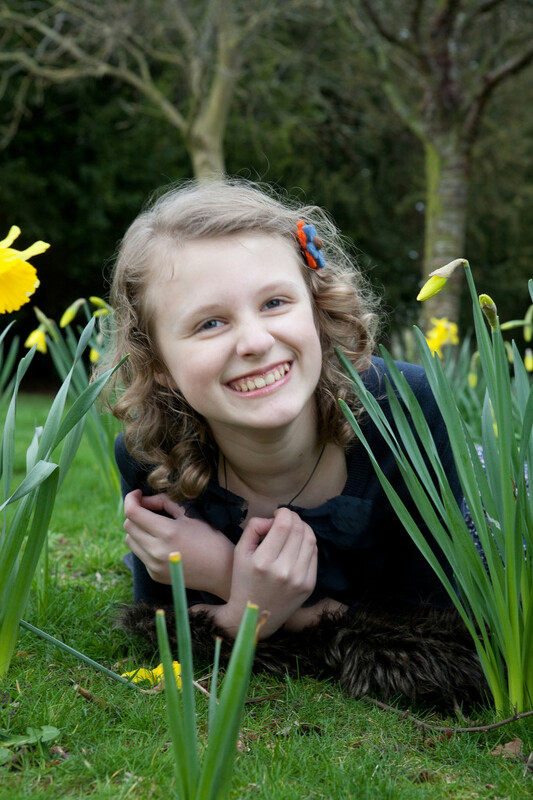 There is also an brilliant child friendly event at the Castle in Nottingham. It is hosting a children’s event that includes 1000 years’ of castle characters and re-enactments of events on the Green. If you haven’t been to the Green’s windmill, then that is most definitely a place to visit at some point. Not only can you see the internal workings of the windmill, watch the flour being milled (and buy some too!) but there are baking and making activities for children 3-16. There is a small science centre there too. If you’re thinking more abstract photos, then this is definitely a place to look. There are so many interesting things that you can get right up to with your macro lens to make fabulous, creative images with. Wollaton Park is another of Nottingham’s wonderful historic parks that I highly recommend both for indoor and outdoor activities throughout the year! for that exact reason…there is such a varied and interesting backdrop for a photo session that guarantees plenty of variety. Parking is not free, but cheap, and activities include Steaming days on every last Sunday in the month, or have a “hands on” experience with old fashioned telephones! Again, the photo opportunities are endless. The children think its brilliant using all the old fashioned phones and seeing how they work. If you’re nearer to Newstead Abbey than Wollaton, check out some of their fabulous fun days including Pirate Day on 10th August – ” Why are there pirates at Newstead? …Because there arrrrrrrr!” – that’s their joke, but I liked it! The best things about Newstead, photo-wise include the magnificent and majestic (but falling down! )Byron wing, all the peacocks, kids love the waterfall and the little french style bridge in the middle of the gardens. Enough to keep them entertained and you clicking for hours! A smaller, but no less worthwhile event on West Bridgford Park on August 3rd, is the “Lark in the Park” event. Again, this child friendly entertainment is free and has a theme. This year it’s Super heroes, so the kids can spend a few days before the event designing and creating their own Super hero costumes to wear! 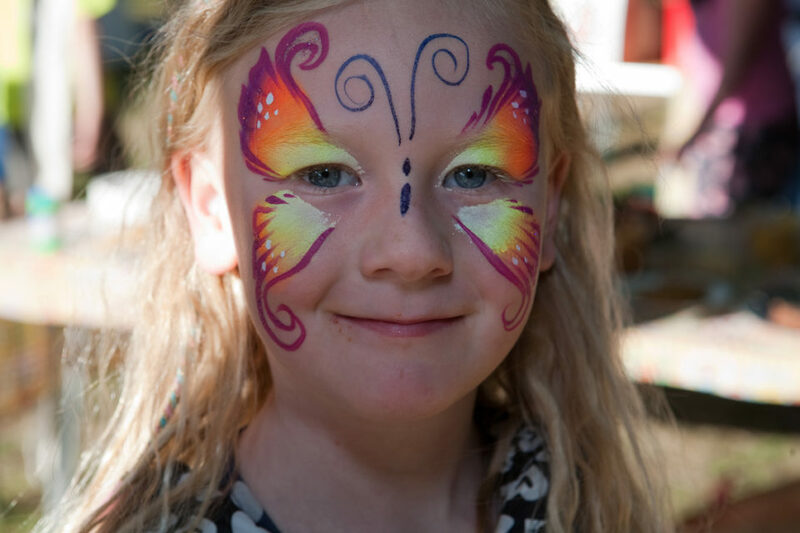 Face painting and story telling offer the perfect opportunity for you to photograph them whilst they are totally engrossed in the activity. Monika and her team from SuperSparkle parties will be there with some fairy tale story telling and interactive performance too! 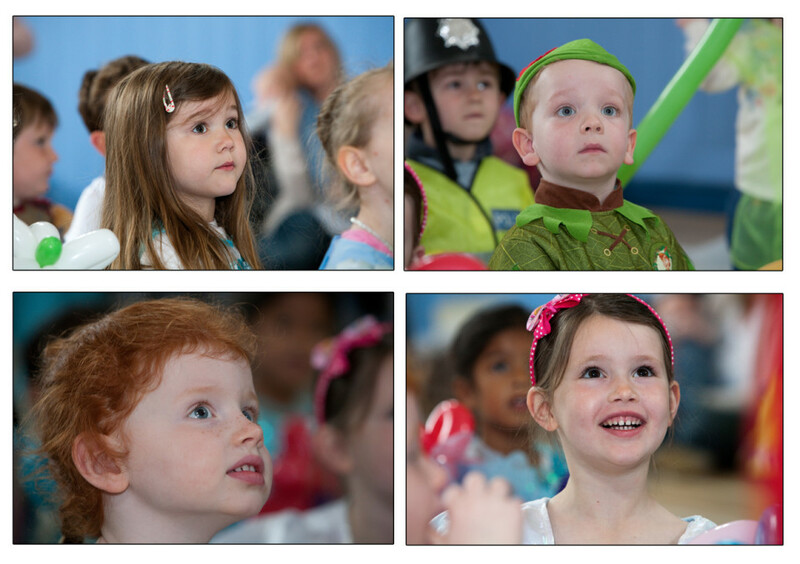 Offering birthday party and event entertainment, they have been highly recommended by NetMums and real Mums too! If you’ve already been to see “The BFG”, Steven Spielberg’s latest Roald Dahl blockbuster, then why not get involved with The Big Friendly Read Summer reading Challenge down at your local library? Keep the kids reading and entertained at the same time. It’s in association with Nottingham City council and marks Roald Dahl’s birth 100 years ago. Although the cinema doesn’t offer any photo opportunities, its certainly one of the best summer holiday ideas for a rainy day! -Unless you can capture their faces while they’re watching the film! Check out “low light photography tips” for ideas on how to deal with these very difficult lighting conditions. No flashes allowed!- I suspect you might be evacuated post haste, by the staff too! The lovely New Contemporary Art Gallery in the city are offering daily ‘stick and make’ sessions for younger children. 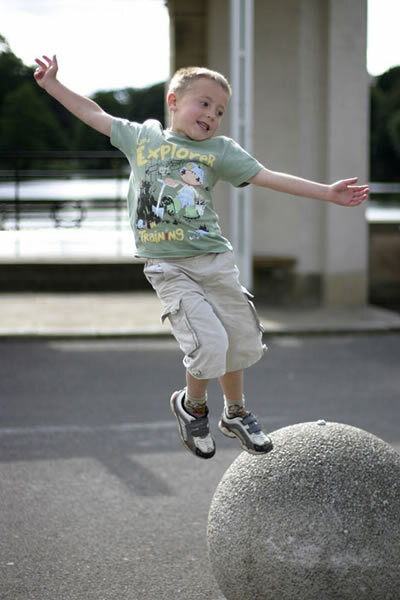 Free sessions during school holidays and at weekends, are available between 11am and 3pm. If you are visiting friends or relatives somewhere and need to plan a few outings whilst you’re there, then a fantastic website called Day out with the kids is the perfect answer. This particular website offers a huge selection of child friendly ideas based on geographical area. 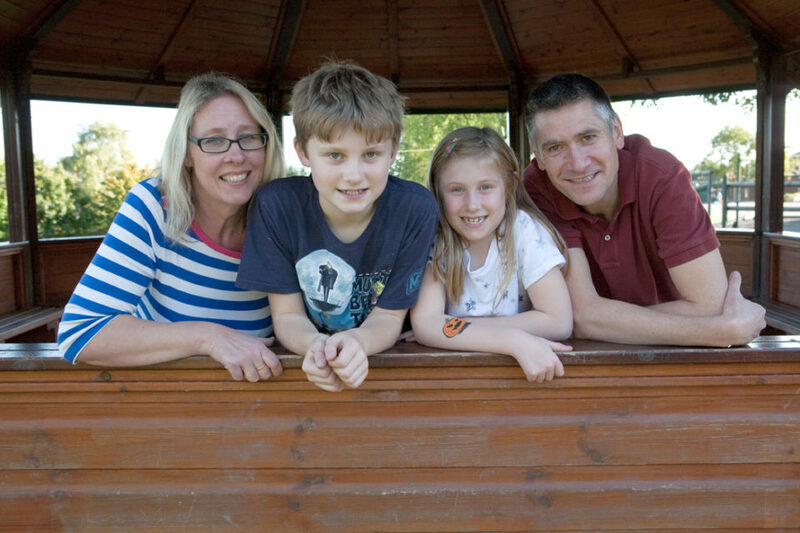 One of the best things about this website, is that it was created by a Mum who has taken all those important things into account like feeding and changing facilities and they also include loads of printable vouchers and coupons for use at theme parks and local play centres, as well as for nearby cafes and restaurants. 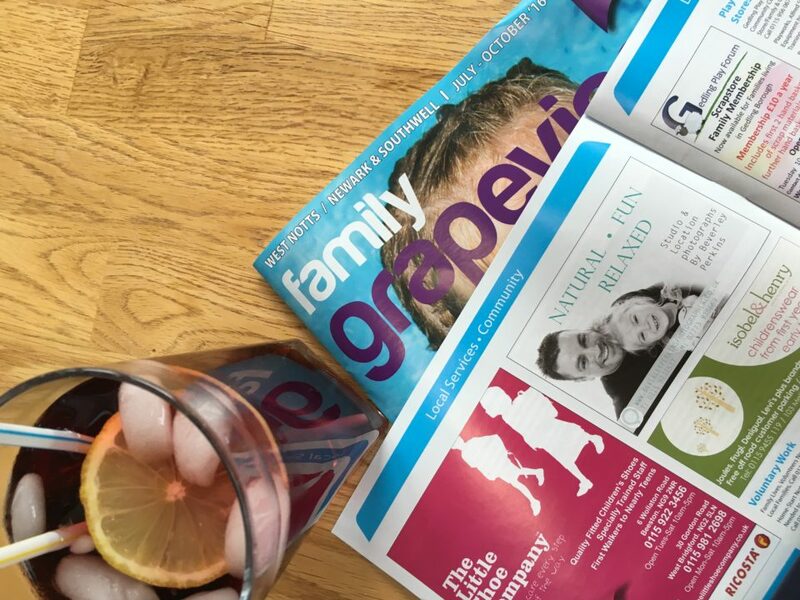 But if you want to keep it local and support your local businesses, then be sure to consult with your recent Family Grapevine magazine. It’s a really brilliant resource for summer holiday ideas, not only for things to do and what’s on, but clubs and groups, too. It also has vouchers for local attractions, a regular competition and recipes! It has hard copies available in all the places you’d expect like doctors’ surgeries, day nurseries and lots of places you don’t expect ;- scout huts , but if you can’t find it, then check it out online! Now that you have your day out all planned, travel route set, don’t forget all those important things like brolly, wellies and a spare change of clothes. 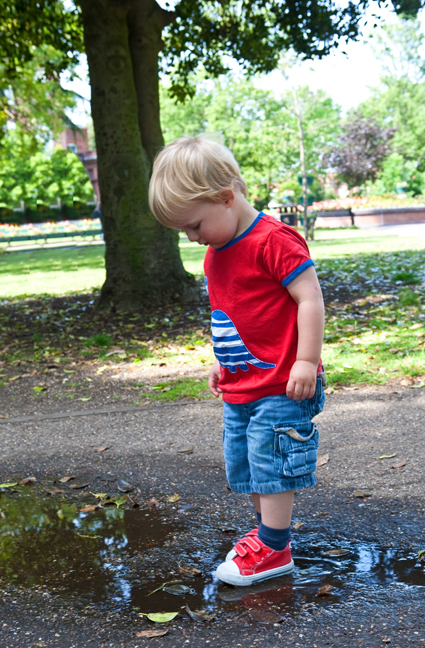 Bearing the vagaries of our weather in mind, its probably as well to consult with either the Met Office, or the good old BBC , so that you are not visiting an outdoor park, or planning your family BBQ when thunderstorms are predicted! Most important of all….don’t forget the camera! 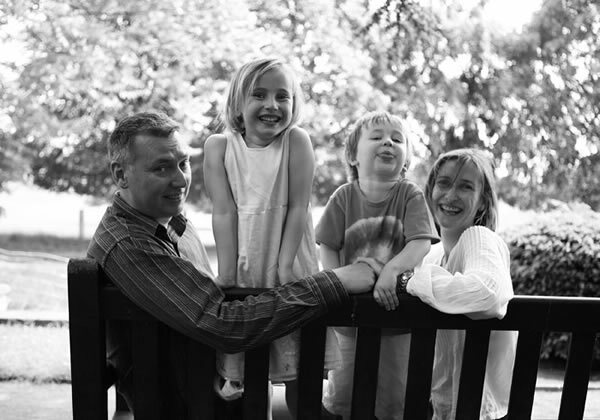 If you think you might enjoy a family lifestyle photo session that includes quality family time with lots of relaxed, natural photos, please phone to discuss alternative locations or to make a booking. This entry was posted in Photography News.